Are you over-cleaning your 22 LR? In last week's article, we covered some general guidelines about how to clean and maintain your firearm. This week, we will dive deeper into cleaning the 22 LR. 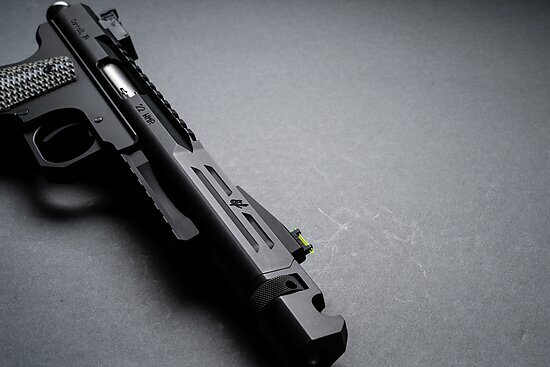 Scorpion 22 WMR Pistol is here! 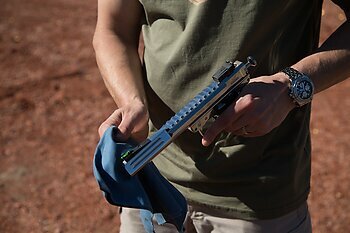 Our new Scorpion 22 WMR pistol started shipping in late July and we are filling orders as quickly as we can. This project, although longer than we would have liked, has been a lot of fun. I would be remiss without giving a lot of the credit on this one to my brother Nic, who has spent the better part of the last year getting it ready. 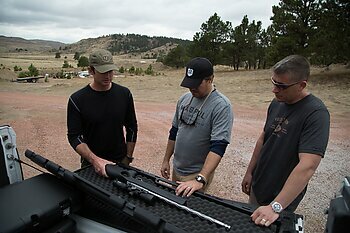 "How do I take care of my new firearm?" This is something we are asked on a daily basis and I can relate. Anytime I invest in a premium product, I take any and all precautions to keep it in "like new" condition. At the same time, like most of you, if I purchase something it's going to get used.